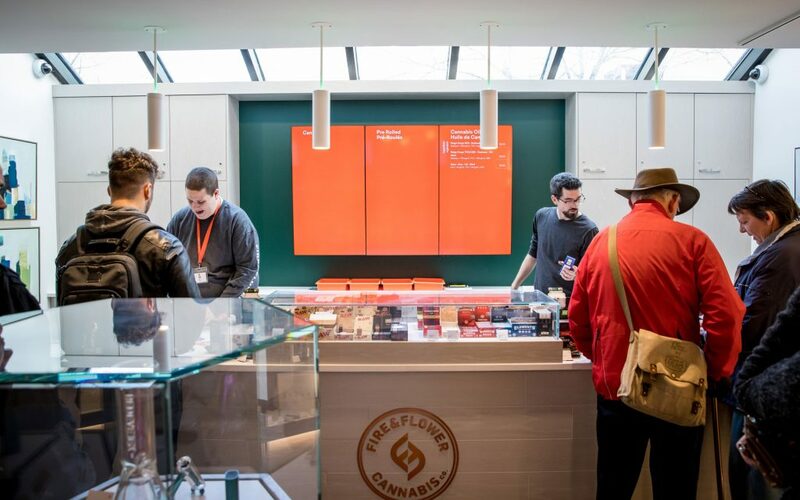 This new chain of cannabis stores is spreading like wildfire! 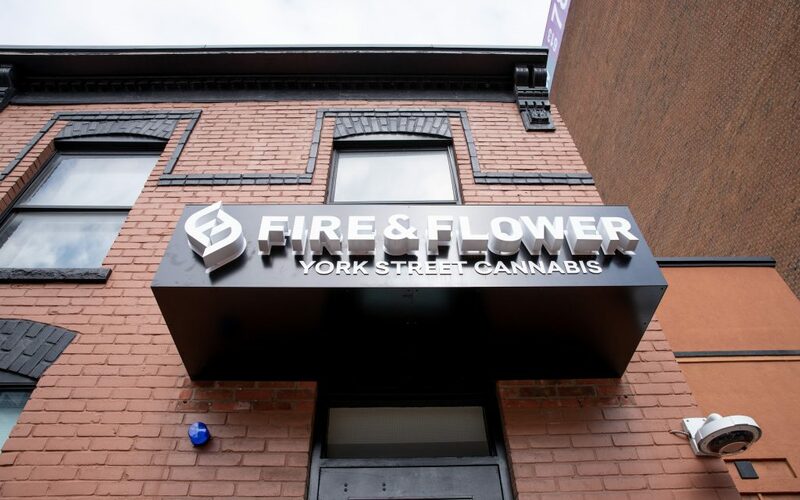 Fire & Flower’s store in Ottawa’s Byward Market is the first in Ontario to open its doors but the brand also boasts an outpost in Kingston and, soon, one in Toronto. 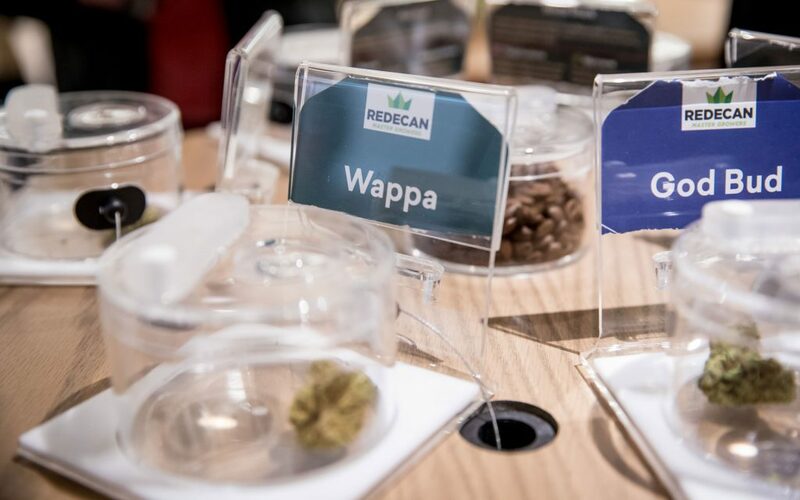 The chain is already prolific out west where nearly a dozen outlets in Alberta and Saskatchewan are thriving and setting a high standard for Canadian cannabis retailers across the country. The store occupies a converted house and maintains an intimate atmosphere. 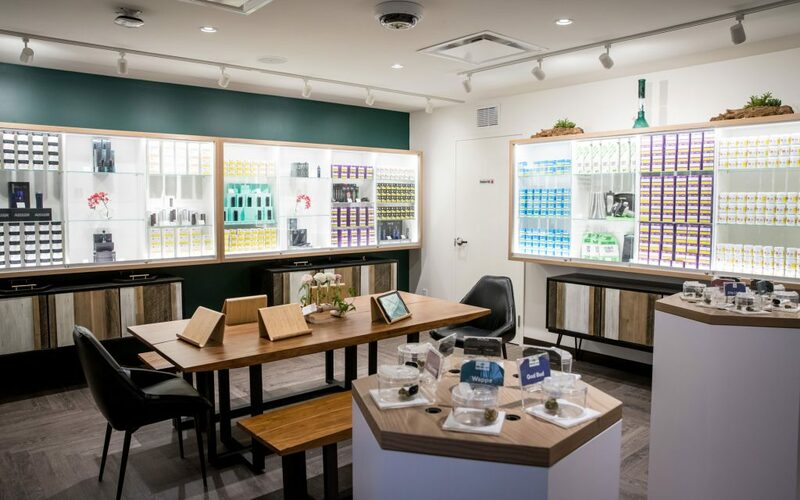 The layout invites shoppers to wander through different rooms and explore cannabis at a relaxed pace. 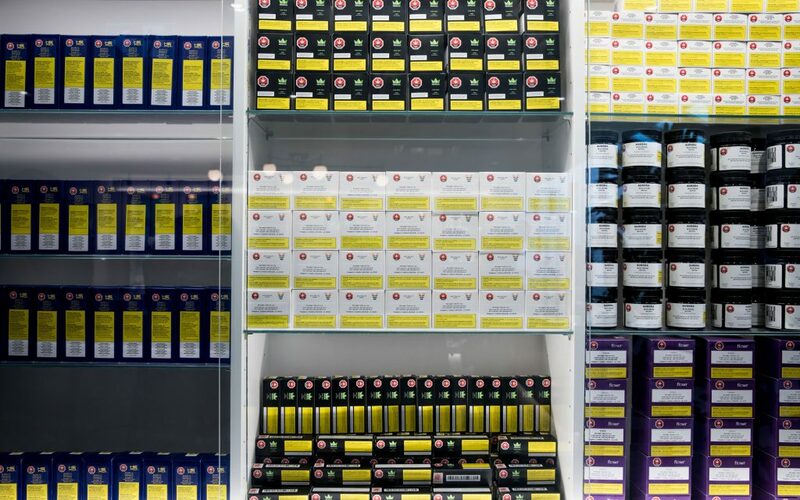 Cannabis is on exhibition at this cannabis store! 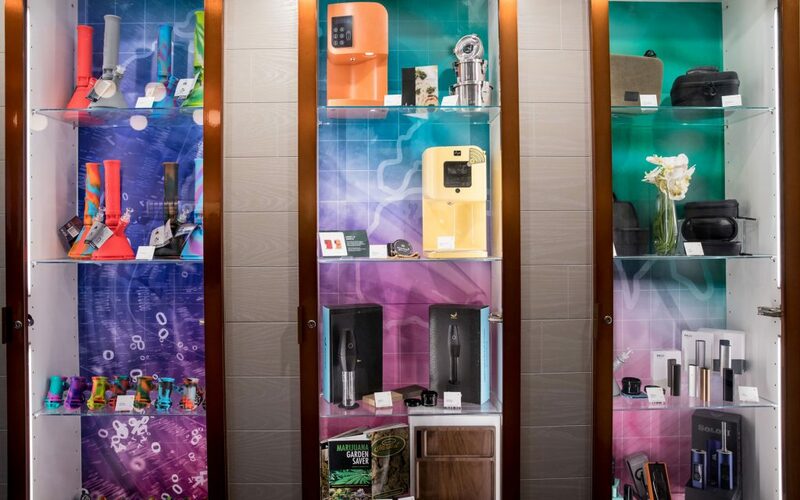 Spruced up with rich jewel tones and gallery-worthy lighting, you’ll find accessories housed behind glass and interactive stations make this store feel kind of like an adult discovery centre—like you might find at a museum or science centre. The shop is easy enough to navigate solo but staff are on hand to provide guidance and answer questions. 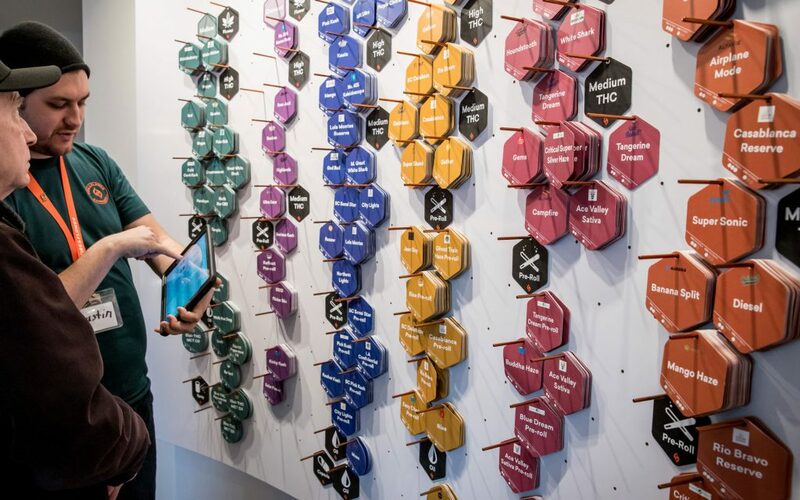 The company’s colour-coded selection tool organizes products under the headings: Mellow, Connect, Rest, Spark, Engage, and Boost, and then guides consumers through considerations like THC potency (high-low), format (flower, oil, preroll), and price. Digital menu boards behind the counter make placing an order as easy as queueing up for take-out. 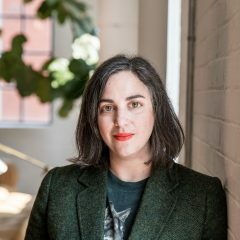 The cannabis selection at Fire & Flower seems to span the entirety of the Ontario Cannabis Store catalogue and prices are on par. It’s especially nice to see product packaging on display in store as consumers familiarize themselves with the new marketplace. The assortment of accessories balances fun with functional. 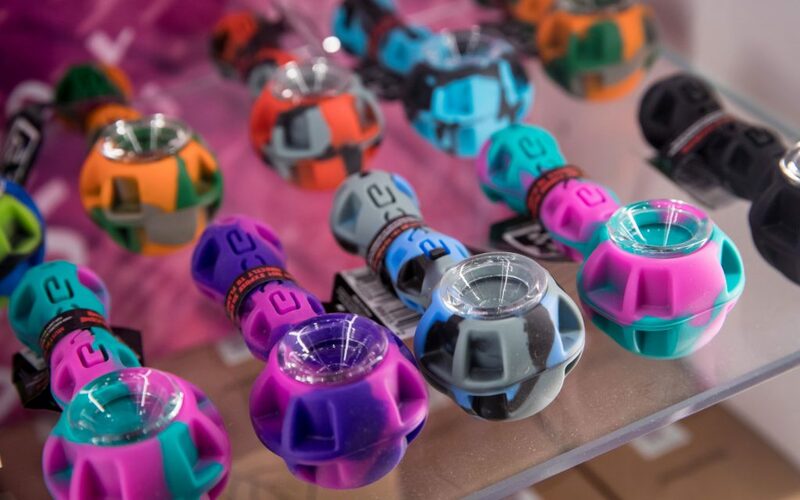 Expect to find colourful EYCE silicone pipes and bongs on offer alongside infusers, vapes, storage solutions. and other ancillary items. Steps outside make this store potentially inaccessible for those with limited mobility, though the store has said to media that it’s working on a remedy. Only adults 19+ are permitted inside and a valid ID must be presented at the door.